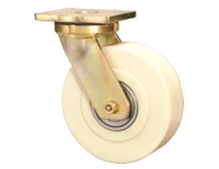 Muvtons MCNY Wheels produced from high impact resistant cast polymide are the ultimate choice for extremely high loads where metallic wheels are not an option .these wheels posses very high abrasion resistance and offer low rolling resistance under extreme loads. 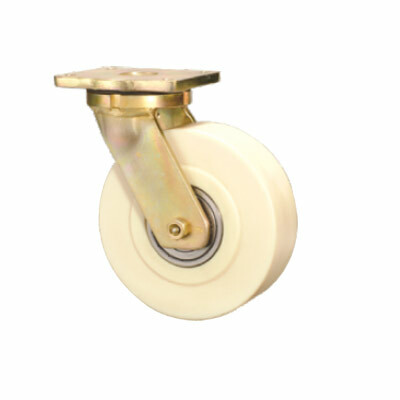 Can be used in corrosive applications. 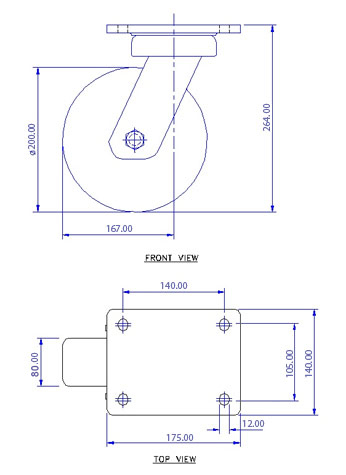 Wheels Bearing Options : Sealed precision ball bearing or plain bore.temperature range:-30° C to +80° C.